Looking your best is important. Feeling your best, even more. Everyone wants to look and feel their best, and keep a youthful appearance. hime a lot of that comes through the energy you present, sometimes cosmetic surgery is the way to go. But as you imagine, cosmetic plastic surgery isn’t inexpensive. And since it’s not usually covered by insurance, if you decide to go through with surgery to improve your appearance, knowing what cosmetic plastic surgery prices are is important. This website helps you see the prices for all the major procedures. Knowing about your cosmetic surgeon, is also critical. 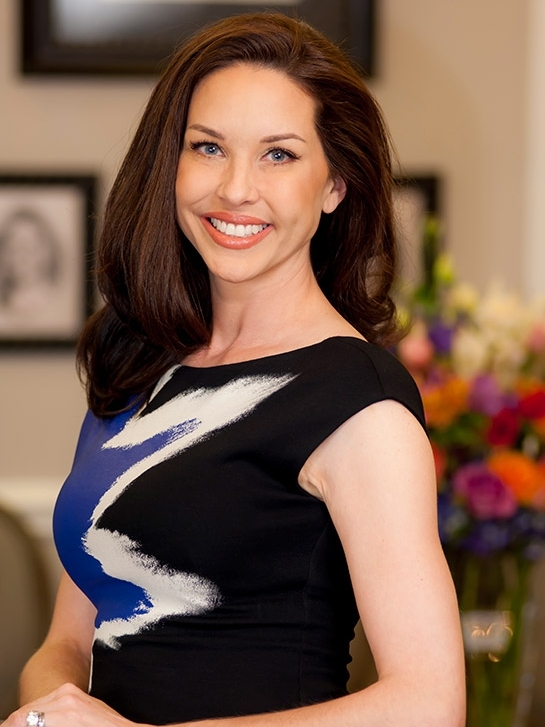 Dr. Dana Goldberg is considered one of the best plastic surgeons in Florida, and one of West Palm Beach's top female Board Certified plastic surgeon.She is one of few West Palm Beach plastic surgeons performing cosmetic surgery using the latest techniques. All cosmetic surgery is performed in fully-accredited AAASF or higher accredited surgical facilities. This ensures your comfort, safety, and reasonable cosmetic plastic Surgery costs.